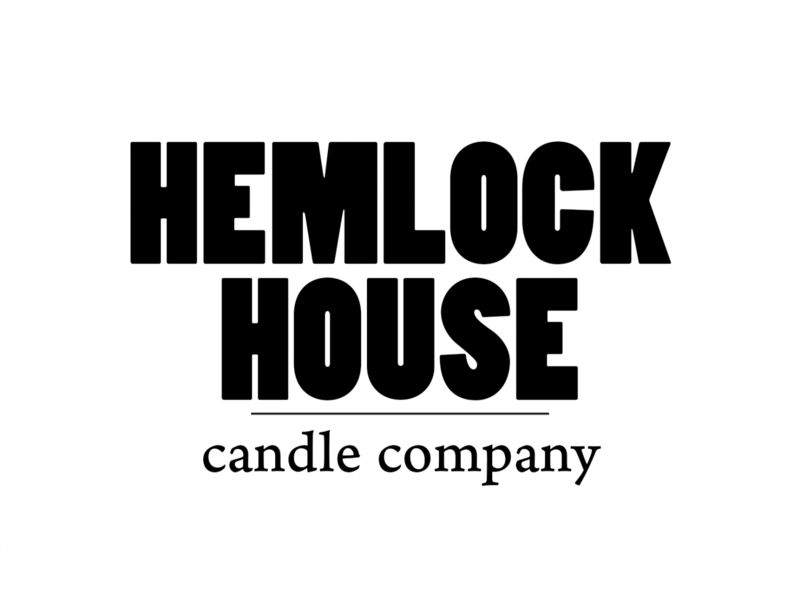 Welcome to Hemlock House Candle Company. Our candles are made from 100% pure soy wax, which is derived from soybeans and vegetables, both renewable resources. Soy wax burns much cleaner and purer, as it is non-toxic (and less likely to trigger allergies than paraffin wax candles). Soy wax is biodegradable, putting less stress on landfills. Purchasing soy products supports the soy farmers of America, which stimulates the economy and lessens dependence on foreign oil conglomerates. We hope you enjoy our soy wax candles, from our house to yours.